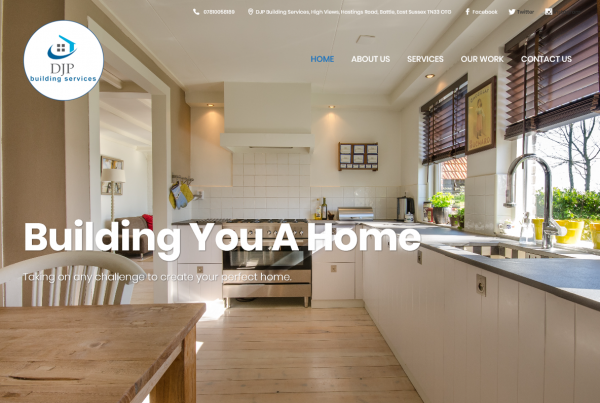 Whether your business is small or you're looking for a fresh design, Cooden Web can do this for you and more! A good looking site, social media presence, and a snazzy logo will take your business to new levels. Your business, your rules! 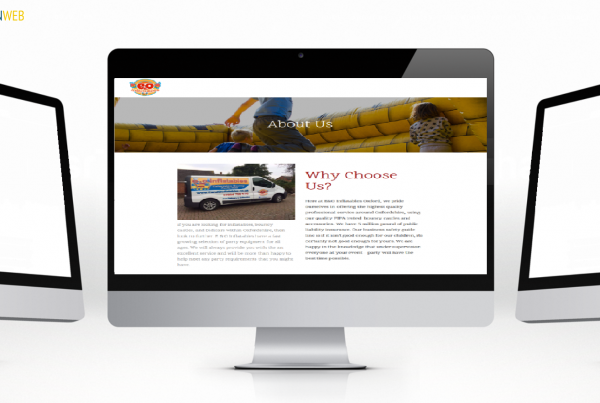 We will work with you to give your website the personal touch. 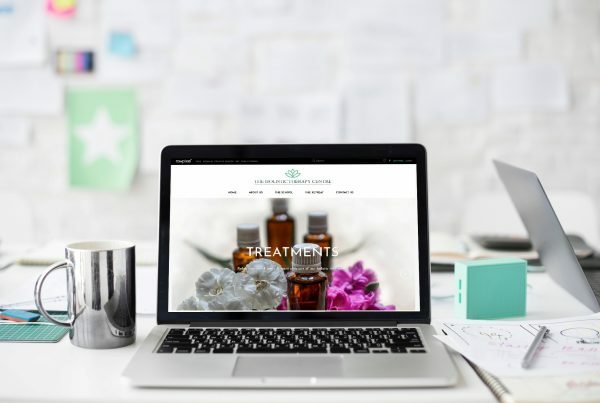 Show your customers you mean business with a sleek and chic, easy to navigate professional website design that will keep them coming back for more. 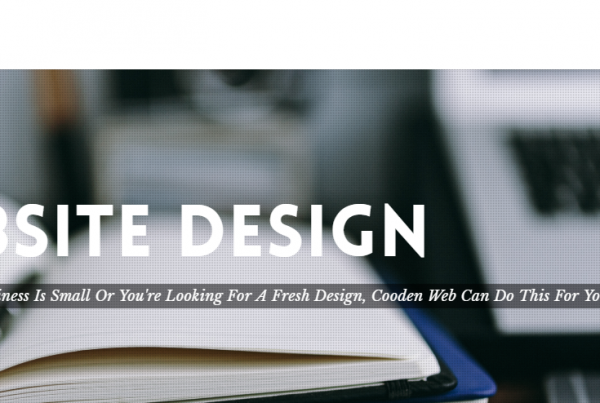 Coodenweb Website Designers here to increase your online presence. Beautiful interactive websites that auto-format to whatever device your customer is using to look at your business. Be noticed on all devices! Your website will be easy to use and remain professional looking across laptops, desktops, smart phones and tablets. 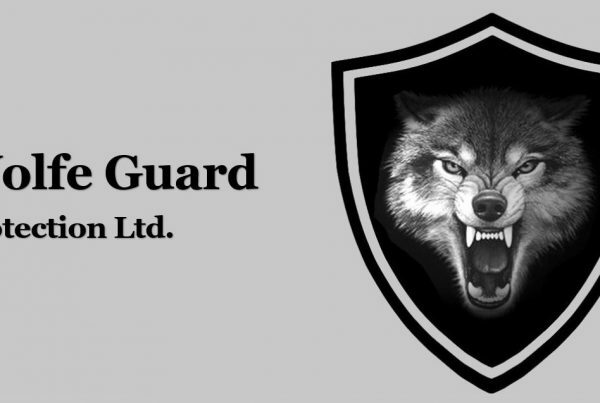 Our hosted service for your website gives you peace of mind. 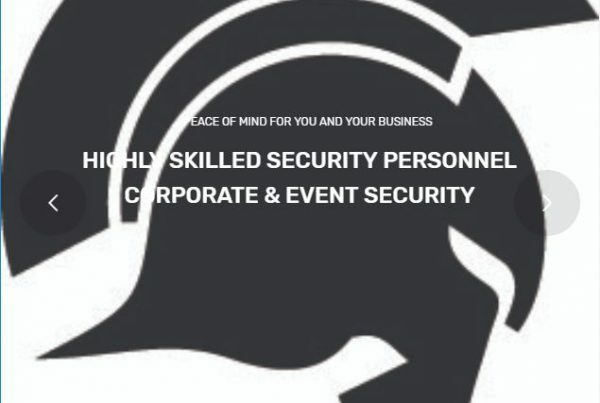 We can create monthly backups, stay on top of your security updates, theme patches, site encryption and anti virus / malware total site website protection, and technical website assistance. We are here to help! Improve your online presence by promoting your business and services with social media! We can also run it for you. We will direct customers to your website and services through Twitter, Facebook, and Instagram. 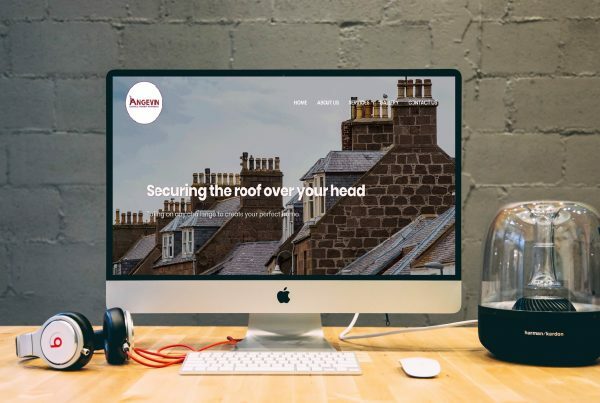 The Coodenweb team of Website Designers have over 40 years experience within IT and consulting services, originally based in London and working for well known FTSE100 companies. Living and working in Cooden, Bexhill, East Sussex since 2016. We are Focusing on Website Design for small to medium business where we can really show our skills without corporate red tape and meetings for meetings sake. We have been online since CompuServe started dial-up and Netscape was king. 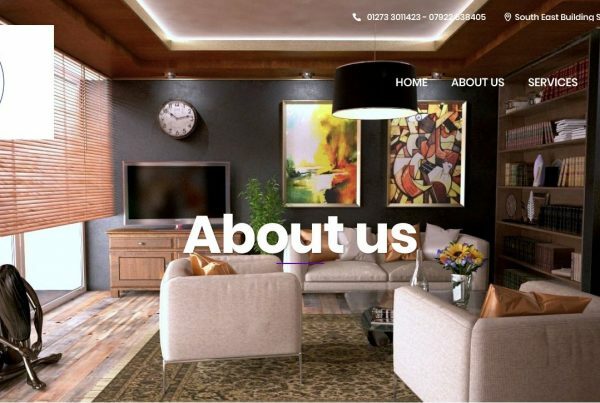 We create professional looking interactive website designs, designed to draw attention to your business, have potential customers check all your pages and get a feel for who you are and the level of service they can receive. We host your website with a professional London multi-server tier1 hosting company with the fastest connections to the internet so there are no delays or page lags for your customers. We can setup and manage your social media. We have a professional Blogger on staff who can transform your articles and keep customers returning regularly. All for very competitive prices. We’ve Published our prices online. Local Prices for local businesses.